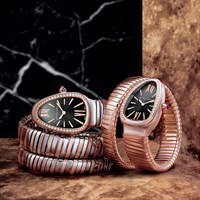 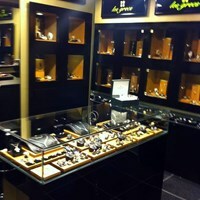 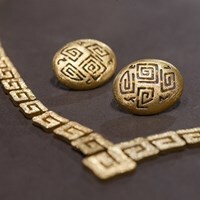 Folli Follie is a Greek company which designs, manufactures and distributes jewellery, watches and fashion accessories. 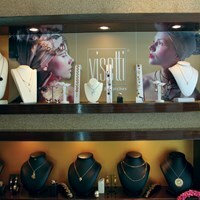 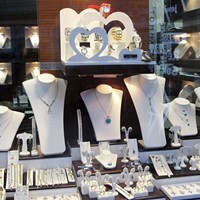 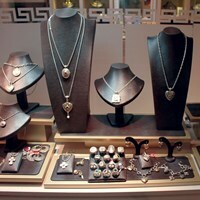 The store - jewelry workshop Velonis is a young, growing company engaged in designing and manufacturing jewelry. 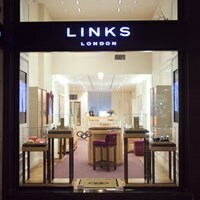 As one of our most coveted jewellery brands, Links of London has continued to captivate customers with striking jewellery collections, statement watches and a selection of exquisite gifts. 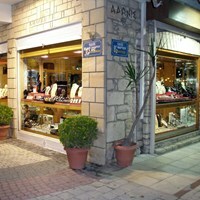 Paraschou Fe&O are in the field of jewelery for the past two generations, having at its disposal three jewelry stores in Chalkidiki. 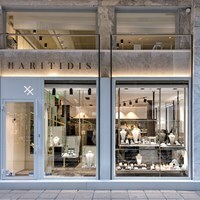 The company «Les Grecs» is known not only in Greece but also abroad, associating with the highest quality, range and experience in wedding dresses and jewelry.